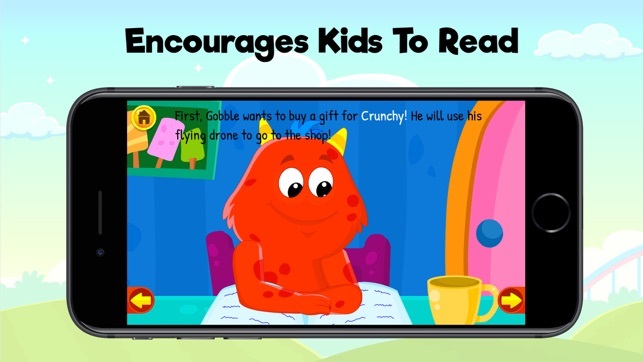 Kids love to read exciting stories and they also love to play games. What happens when you combine the two? You get 'Story Games' - a unique concept which makes reading and learning even more fun! 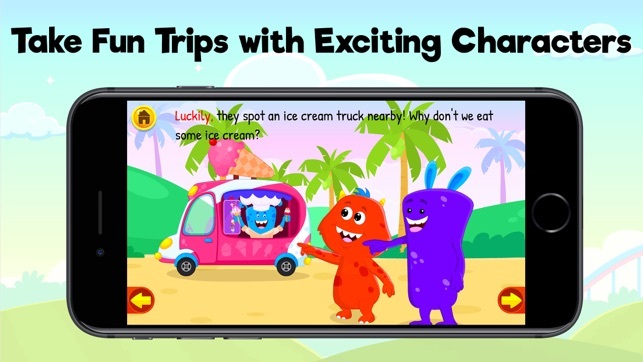 Follow the new adventures of the Chomping Monsters as they go on various fun trips to different places. They need your help to overcome obstacles, solve puzzles, collect items, and much more! Just play the games & activities to complete their story! The story part of the 'Educational Cartoons' helps children improve their reading and listening skills. The games enhance their hand eye-co-ordination and thinking skills. It's educational and fun at the same time. It's a win-win situation for parents and kids! 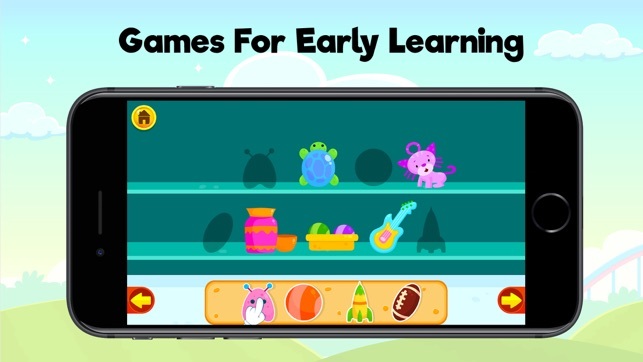 - Includes stories you can play with! 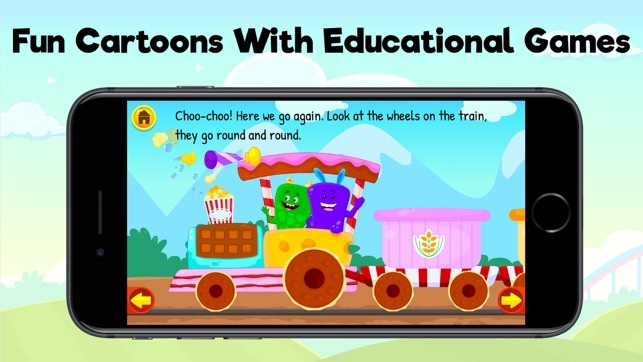 The Educational Cartoon 'Picnic Trip' is free. 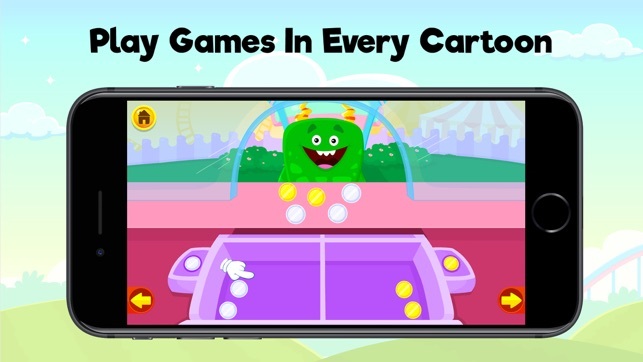 You can buy the remaining 17 cartoons like, 'Visit to Dr. Monster', 'Moon Adventure', 'Airplane Trip' and many more via various In-App Purchases. We update the app regularly so that we can make it better for you. 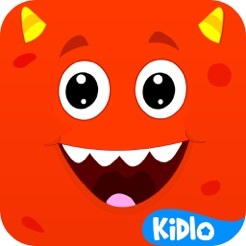 If you and your kids enjoy learning with this app, please 'Rate & Review' us!